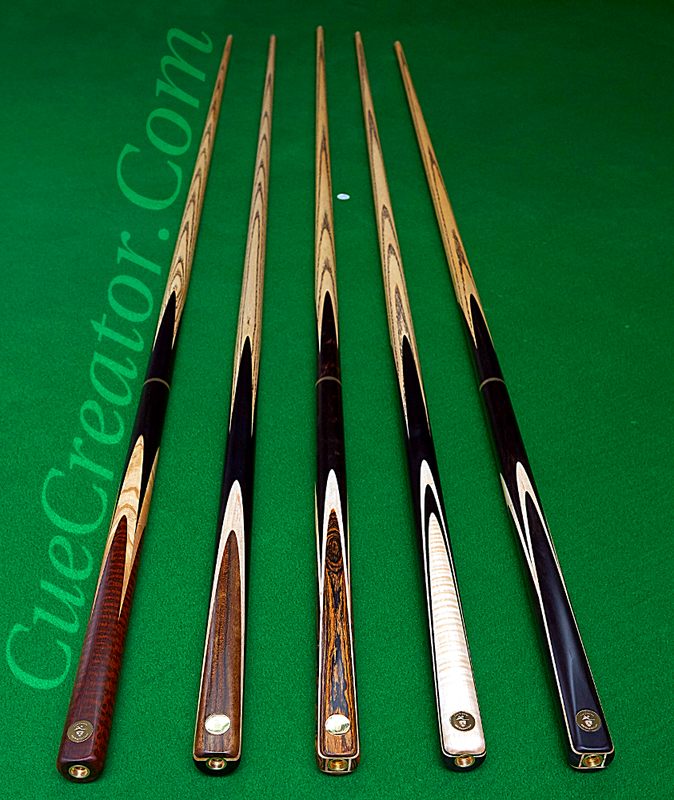 Here below we provide images of our custom cues. 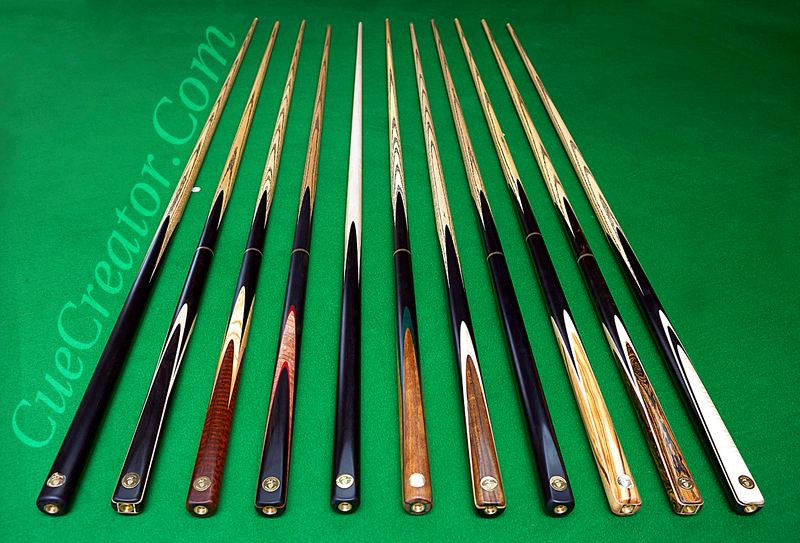 Feel free to review the images and be assured you’ll be given top quality cues when you order from us! 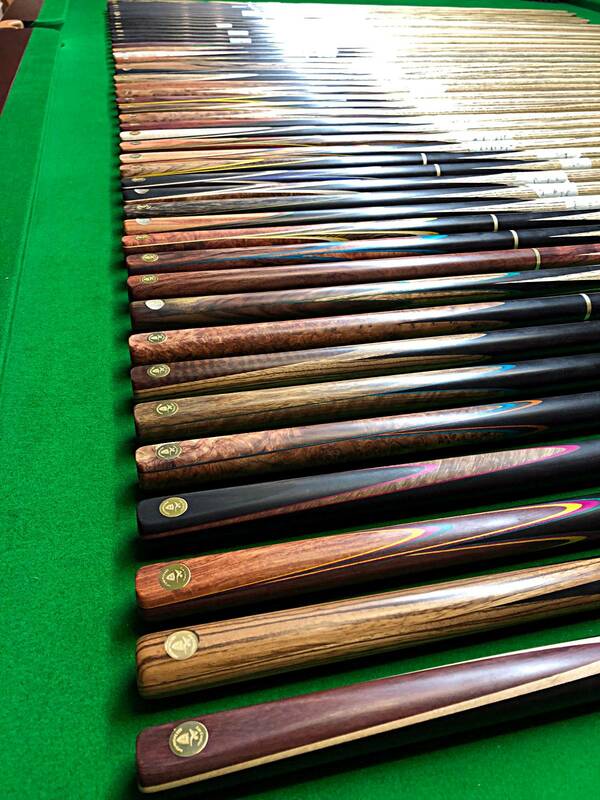 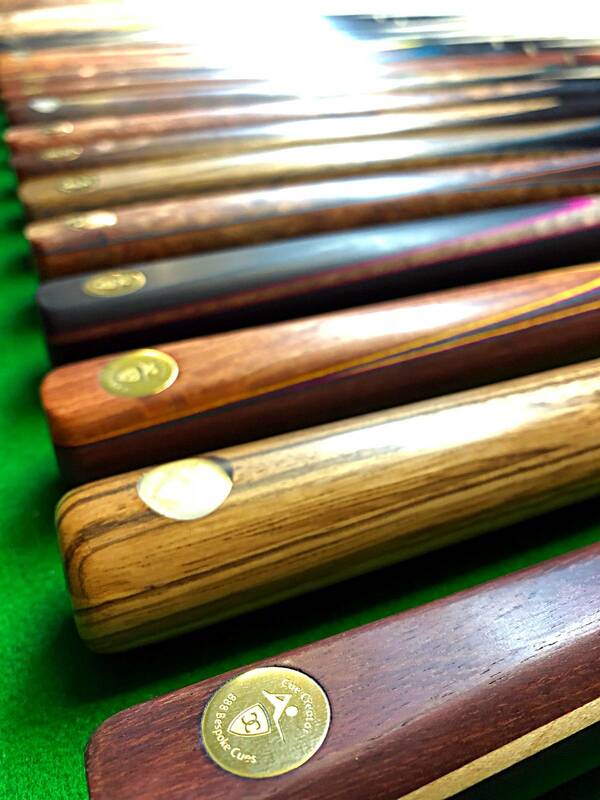 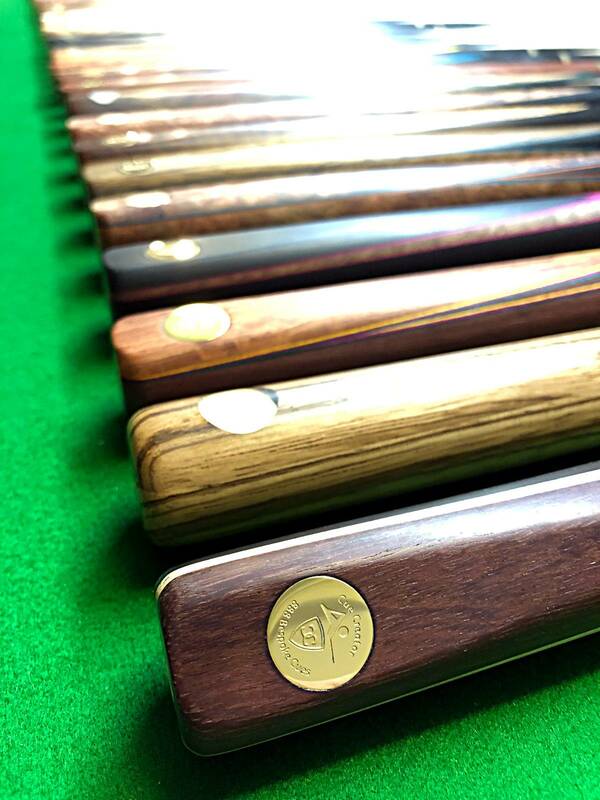 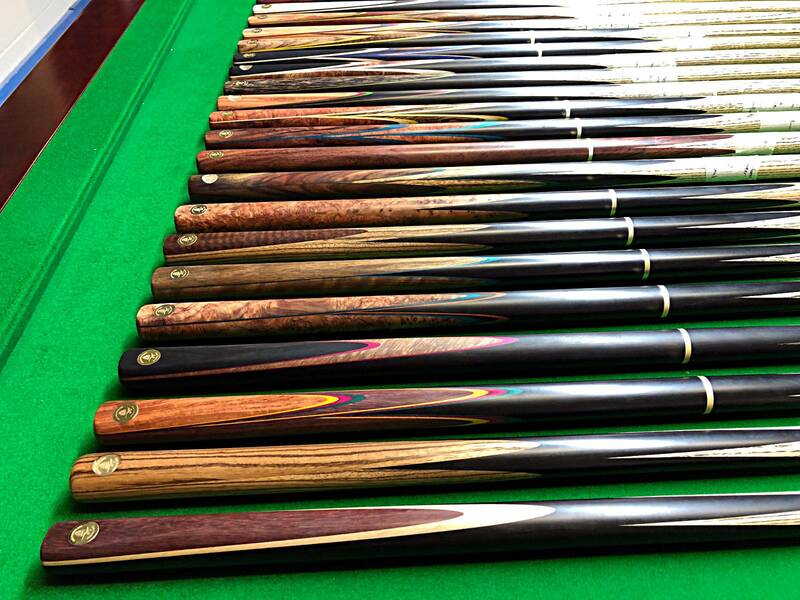 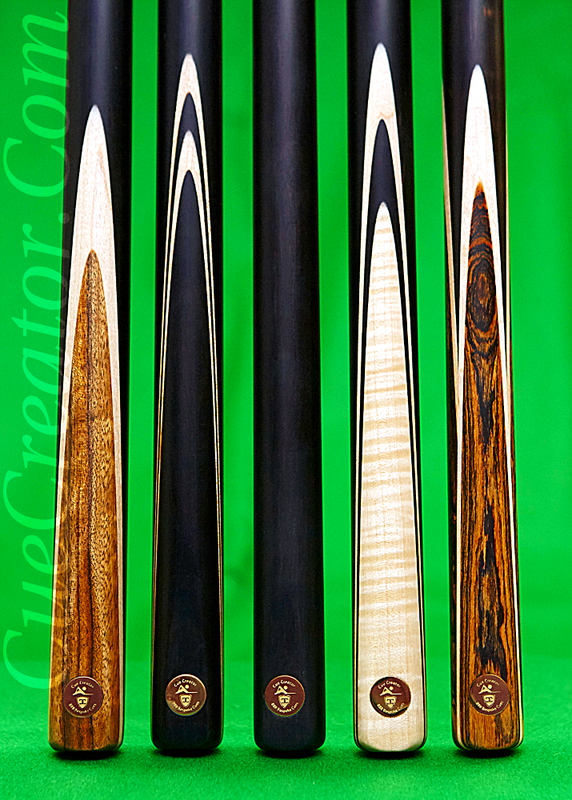 Since we offer plenty of options when it comes to design, woods and timbers, each cue will most likely be unique. 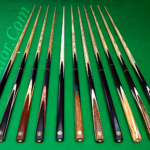 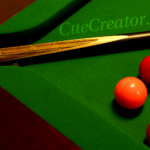 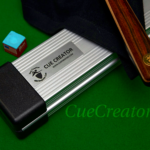 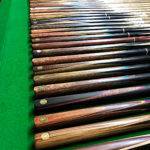 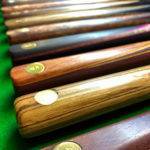 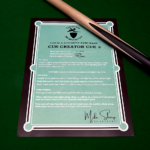 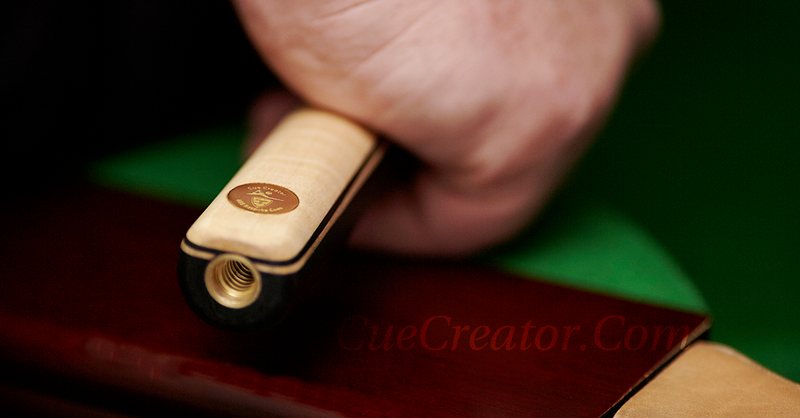 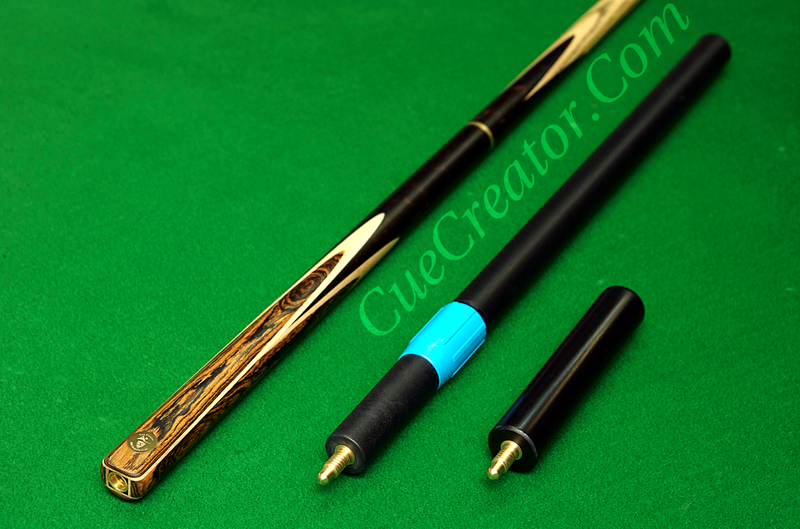 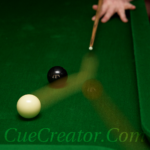 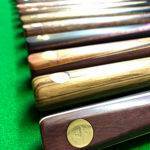 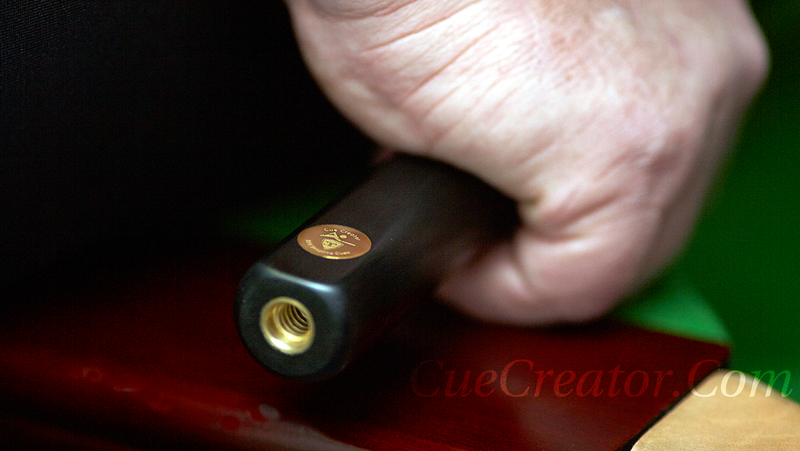 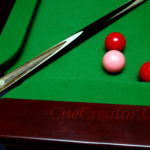 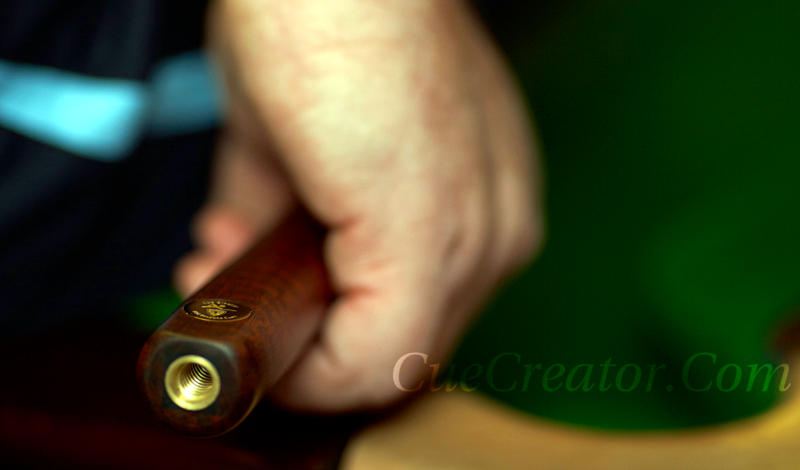 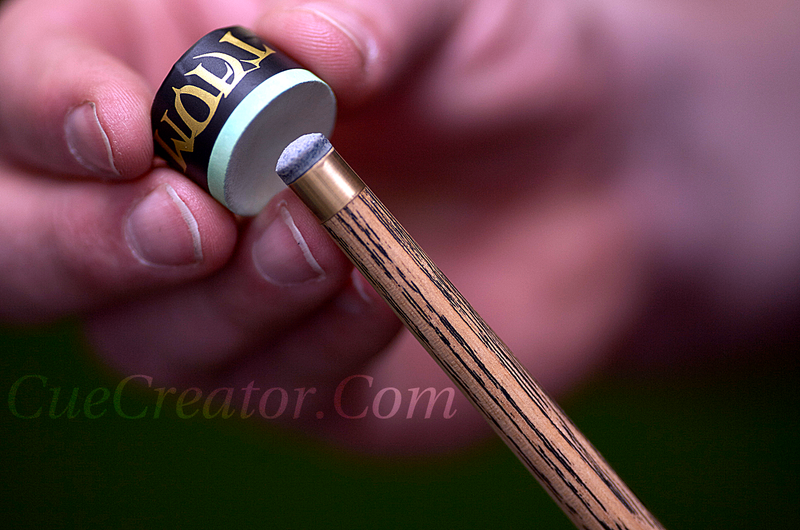 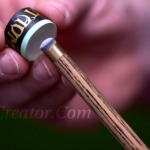 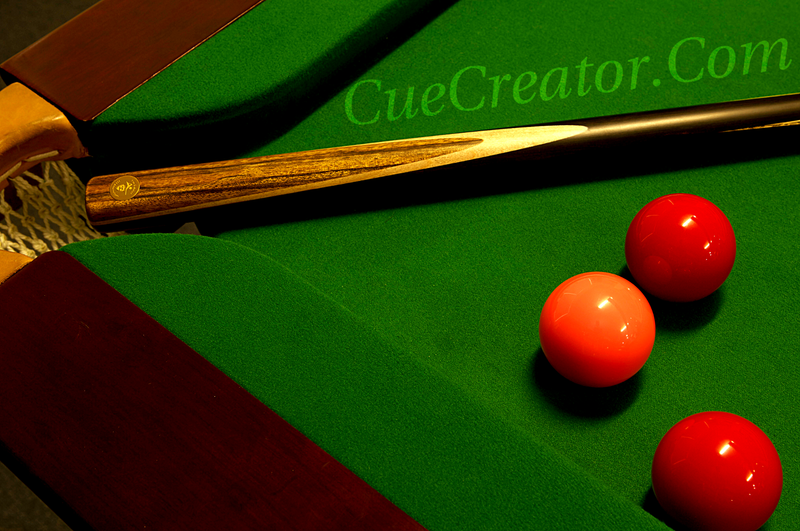 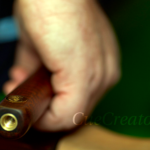 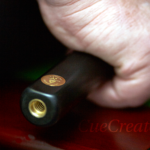 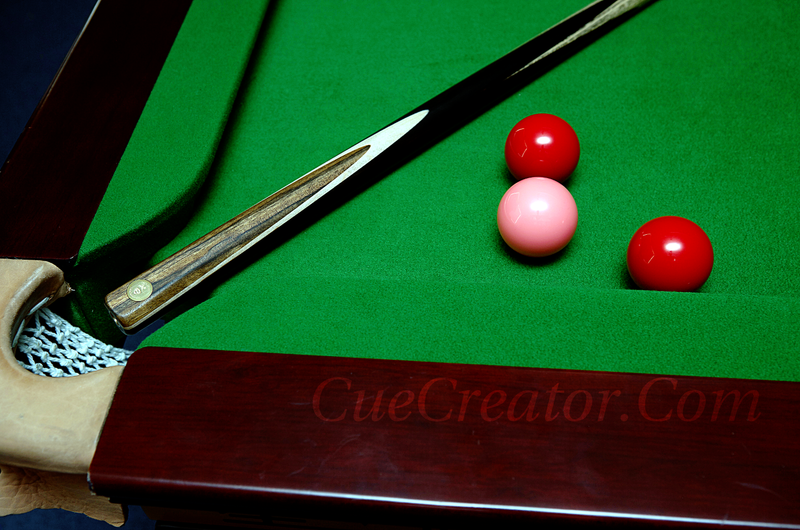 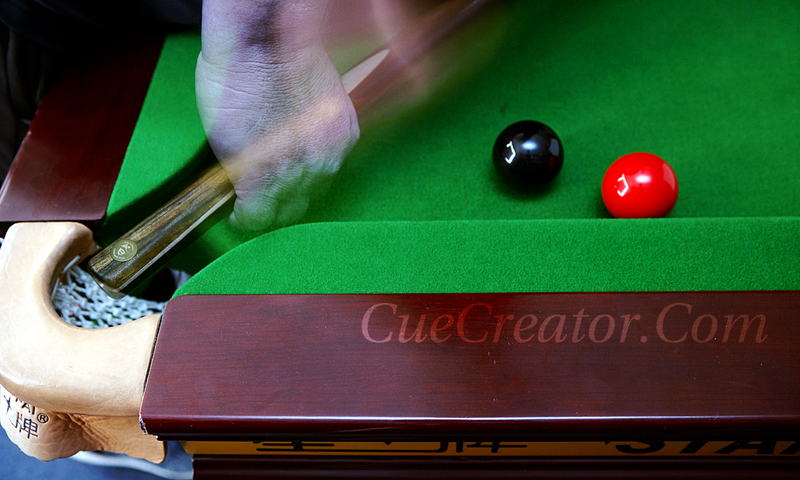 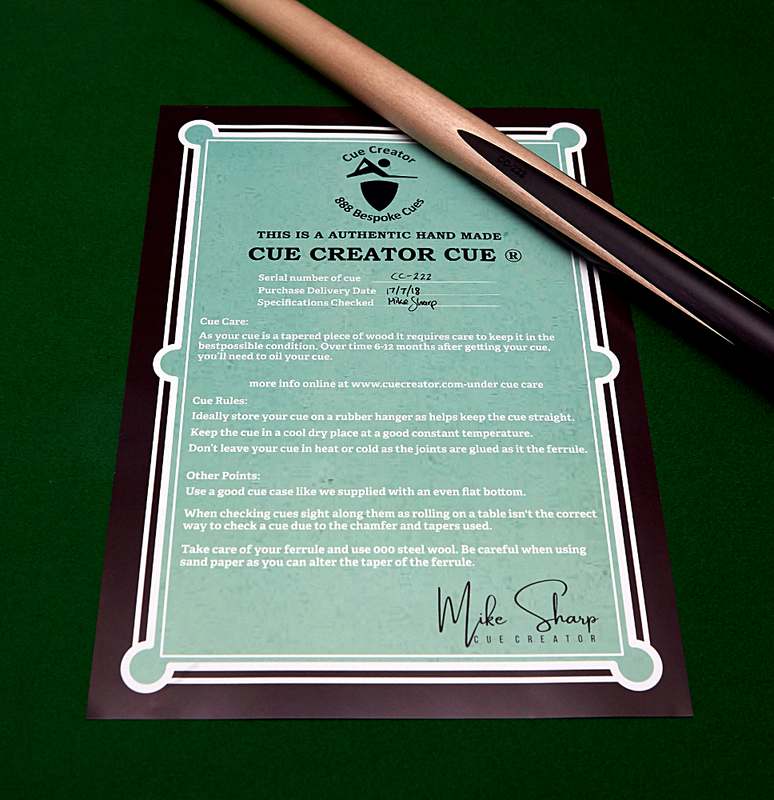 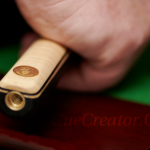 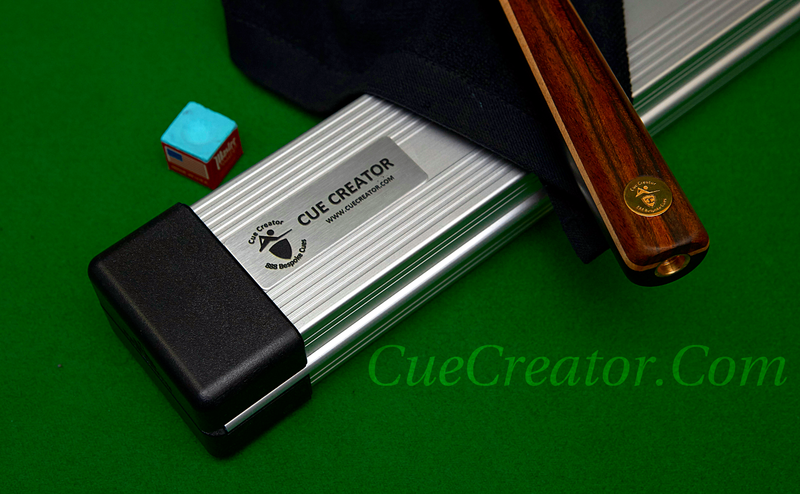 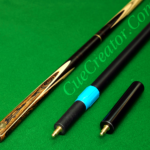 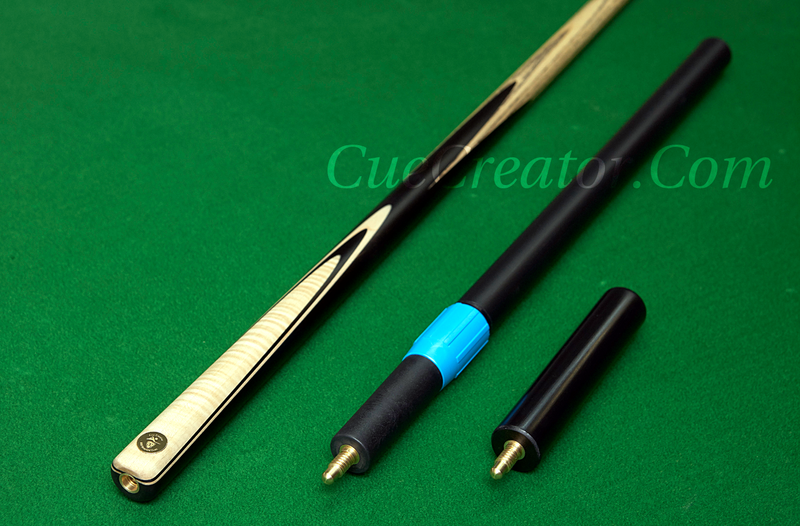 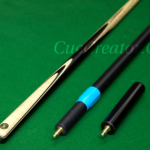 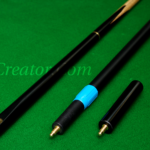 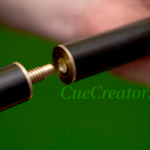 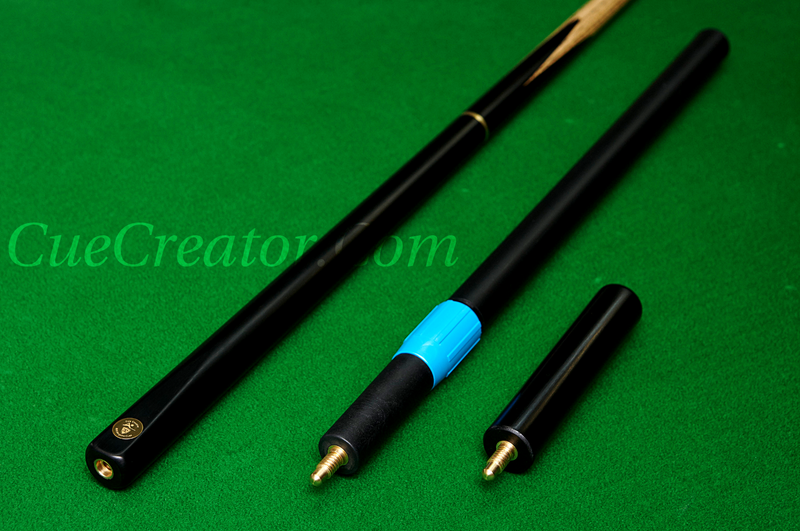 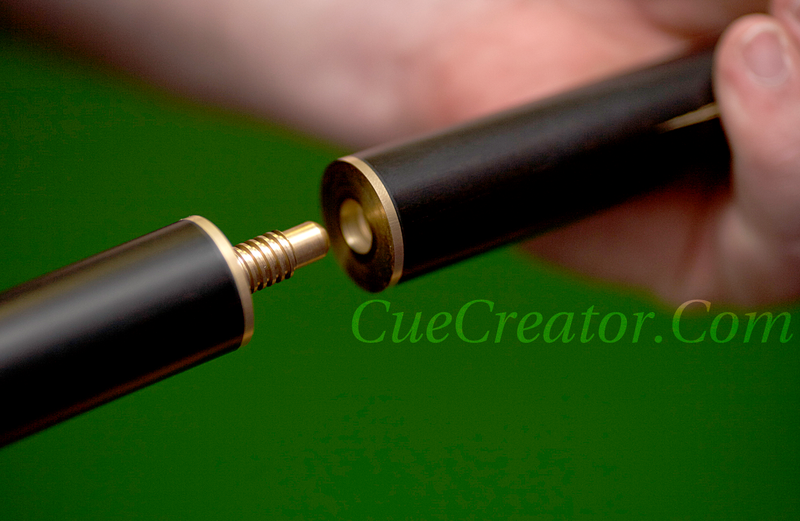 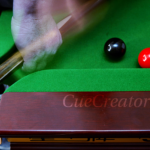 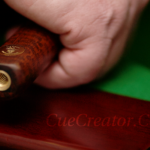 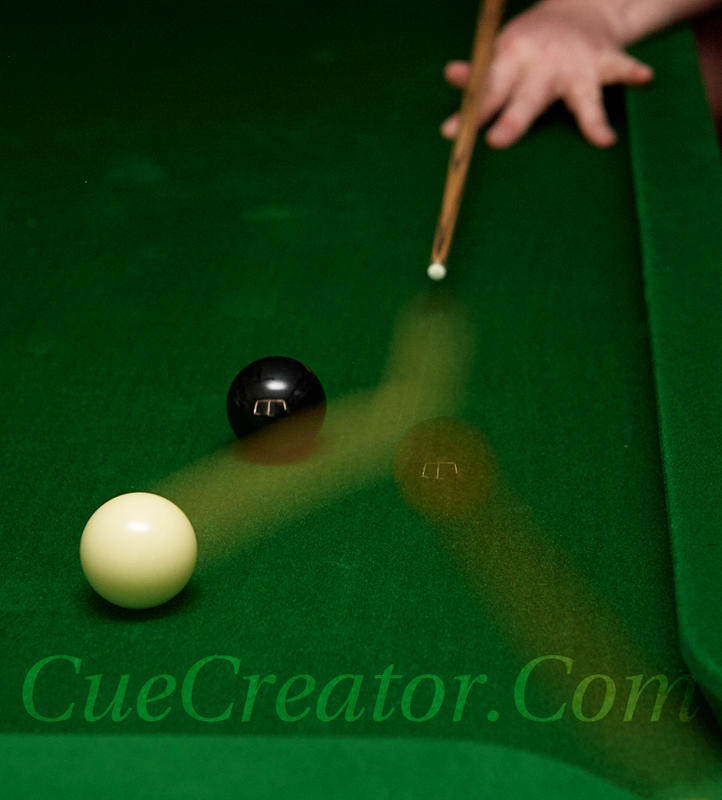 There is a link to our cue builder under photogallery. 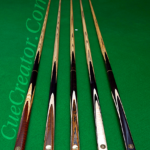 Not only we show the images below, we also offer comparison of actual cues and how cues look when configured – simply click this link to visit the page with comparisons. 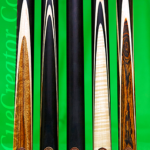 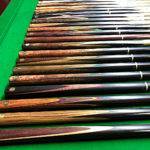 These show some of our cues in stock with different kinds of designs.